Android is without a doubt most loved and most famous mobile operating system. All over the world almost 90% of the smartphones are running on Android. So I decided to compile all the surprising facts about Android that only few people know about. Android is not developed by Google. It was developed back in 2003 by Rich Miner, Andy Ruby, Nick Sears and Chris White in Palo Alto, California. Android was originally developed by its makers as a platform for digital cameras to weave apps into them but then founders realized that the digital camera market was not large enough to make profit and the company diverted its efforts towards producing operating system for smartphones that would rival Symbian and Windows Mobile. In 2005, Google acquired Android Inc. (at a price of $50 million). Android Inc. acquisition is one of the best acquisition for Google. First ever smartphone to run Android operating system was HTC Dream aka T-Mobile G1. 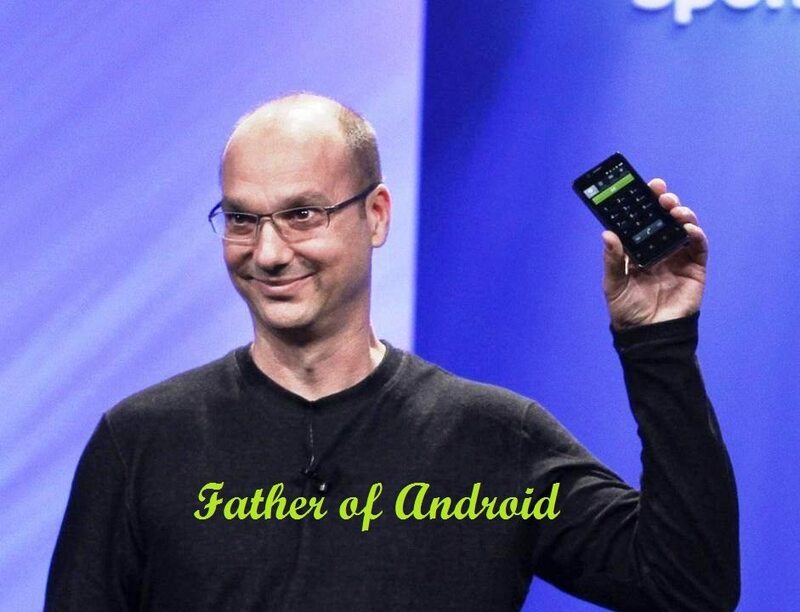 Android is open source. This has allowed smartphones manufactures to customize Android OS and hence pure Android, TouchWiz, HTC Sense like flavours of Android developed. Android is based on the Linux kernel. Microsoft’s Scott Horn called Android “NO MAJOR THREAT“. How wrong he was! Android 3.0 a.k.a. Honeycomb was only released for tablets and not for smartphones. Development on Android started back in 2003 whereas development on iOS started in 2004. Apple launched first iPhone on 29 June, 2007 and Android running first mobile launched in 22 October, 2008. Android is written in C (core), C++, Java (UI). Over a billion active devices are running on Android. Android has move apps than its competitors. Android Software Depot now has over 1.6 Million applications. Samsung had the opportunity to buy Android in late 2004 but passed the opportunity because they did not see any potential in it. Microsoft makes an astounding $2 billion a year from Android in the form of patent royalties. Android has a statue outside its HQ for each of the Android Operating system iteration. Android Logging System has a method called wtf() which stands for “What a Terrible Failure”. Android devices sell more than Microsoft Windows, iOS, and Mac OS X devices combined. 5 little known apps developed by Google. 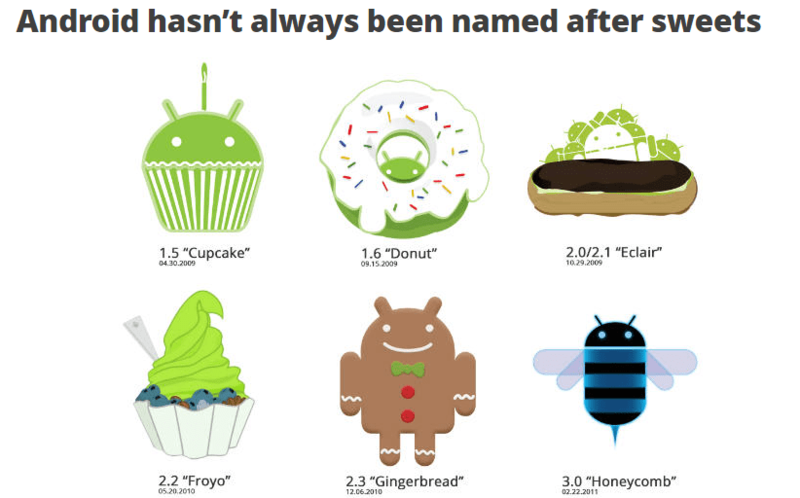 If you know more interesting and surprising facts about android, do share with us. Also share your opinion about Android as a operating system. You are encouraged to get into discussion. Don’t forget to follow us on social networks and subscribe to the latest posts via email.